FREE GIFT: Instead of this, say that. 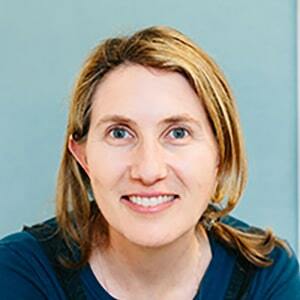 Simone Davies is a Montessori teacher, mother of 2 children and author of "The Montessori Toddler". She loves to help parents bring Montessori into their daily lives in order to find ease and calm again in our families. Finding Montessori helped her so much and it’s now her passion to help other parents introduce these ideas in their homes too.